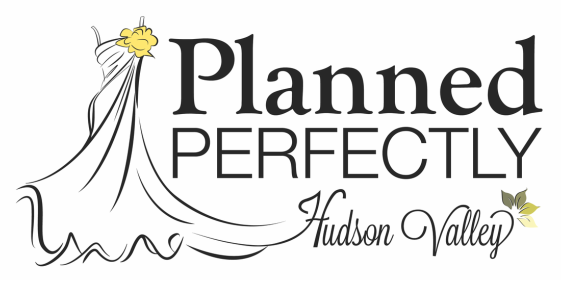 We are a wedding and event planning company that brings a new breath of fresh air to the Hudson Valley Community. We strive to create " Your Destination Wedding Closer to Home", by showcasing all facets of the Hudson Valley. The Hudson Valley has the ability to satisfy the needs of all couples. We tailor the area to reflect the interests and tastes of our clients. JUST LOOKING FOR FLOWERS? Visit our FLORALS page for more information. "Your Destination Wedding Closer to Home"